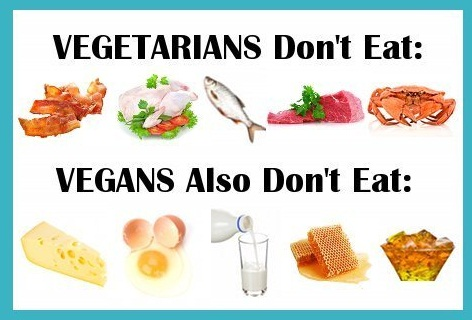 Be Vegan Not Simply Vegetarian. Why? It's known fact that climate change is the outcome of greenhouse gas emissions, and recent scientific research and study reveals that the cattle reared for beef or dairy products produce a lot of greenhouse gas emissions. With the rise in human population, with no rise in the plateau region, the rising demand is dangerous as its expected to double in coming times. So, how to cope up with the current situation and to cater, the upcoming population, at the same time limiting the greenhouse gas emissions. The best way to fight this problem is to raise the awareness and inculcate the generation next to shift their eating habit from beef and milk products towards the plant-based diet, ie is Veganism. Veganism is a practice that promotes food intake base on the plant, it prohibits not only meat, beef and poultry consumption however also the dairy products, "any produce from animals", offering the better nutritive value to your food which comes from plants. 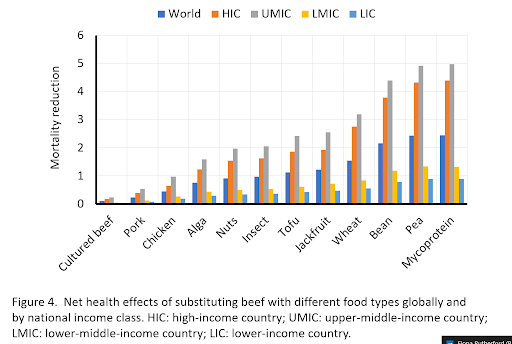 The data from Oxford Martin School, UK shows that the alternative diet is more beneficial by 5% in reducing the mortality rate above to that traditional beef /dairy diet. Dropping beef entirely is not the plan, the dairy and beef industry provides livelihoods for an estimated billion people worldwide. Animals are also good at consuming vegetable waste. The best substitutes for beef /dairy and poultry is the plant-based food. Produce like beans, peas and mycoprotein (fungi-derived nutrients), reducing deaths by 5-7% as they are loaded with high fibre content alternatives, in addition to the protein they provide – a nutrient that is significantly lacking in the diets in high- and upper-middle income countries report United Nations. Basically, structural reform is needed to minimise our reliance on dairy and beef, that too with an economical substitute, the current replacements available are bit expensive popular in higher per capita income countries but is out of the affordability capacity of a common man in countries like India and many other Asian countries. Veganism wave to reach more among the masses, more substitutes diet types of beef and poultry are required and that too in a substantial affordable economical range. Variety of Been's cost on an average of 190/ kg Tofu costs on an average of rs 400rs/kg Avacado cost apx, 1300rs/ kg The above-mentioned items are considered as rich food products in average Indian Society. 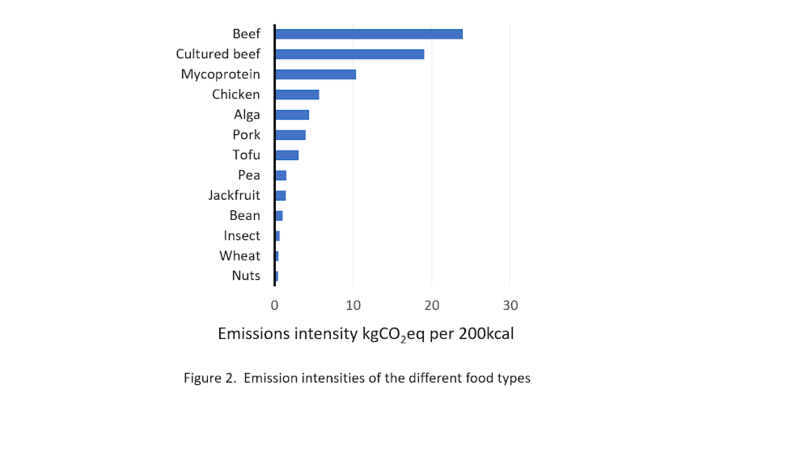 Alternative proteins can cut deaths by 5% and food-related greenhouse gas emissions by 25% A new report from the Oxford Martin School and the World Economic Forum investigates the potential of meat alternatives such as mycoprotein, algae, peas, insects and cultured meat to transform our global food system. A perfect location to explore outdoors, Narmada Upvan !! 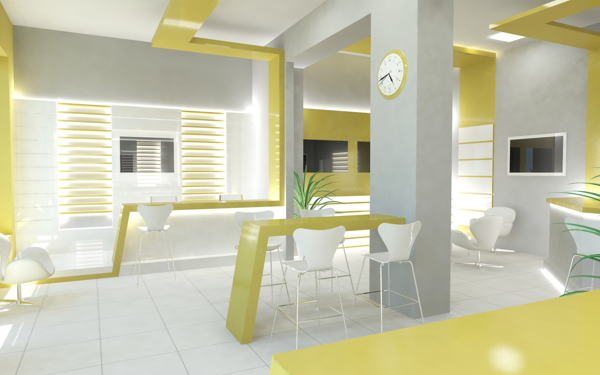 Narmada Health Group is a leading integrated healthcare delivery service provider in Madhya Pradesh .The hospitals of Narmada Group are “Life Line of Madhya Pradesh".